My son turned 10 this week.!. I can not believe it has been that long, yet, it has seemed so fast too, since he was born! This year, we really tried to make it special for him! 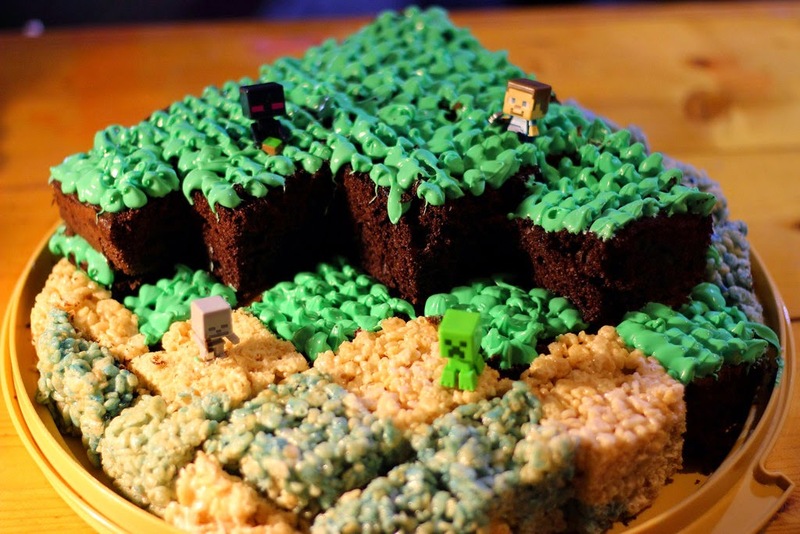 I made him a minecraft cake! I did not use the cake she used, nor the jello. I just dyed some rice crispys blue! He was so surprised, and loved it!!! We took him to a local club house/arcade/bowling alley. It was the first time we had ever been to anything like that, We all enjoyed!! yes, even psychology, which mind boggles me. They have some awesome stocks of models and poses!! but its a surprise, and not like my others i have drawn so far!! 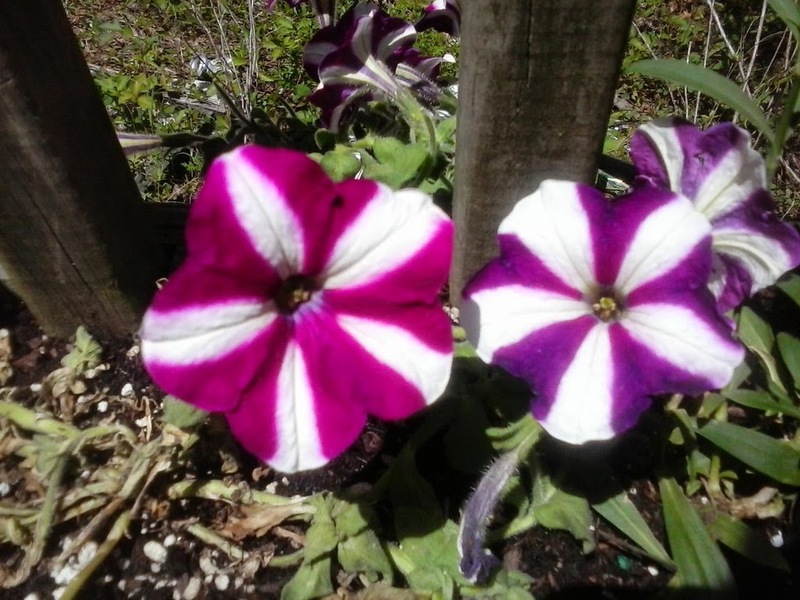 Also, here is a picture of my petunias that are planted next to my dianthus. I have two different bushes of them, but the other isnt looking so good..
im giving extra TLC, hope it pulls through. Thanks for stopping by this week!! !